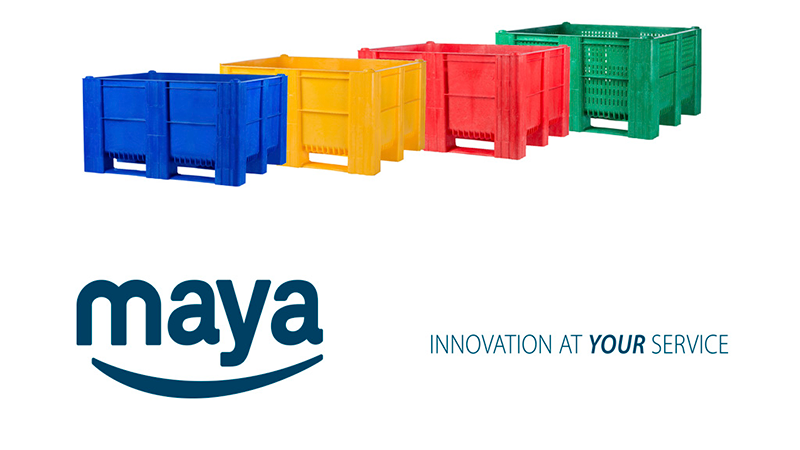 Maya always commits on the quality so that the professionals can perform efficiently and safely their work. This is why the best pallet box on the market has been incorporated into its wide catalogue. A box of high resistance to extreme applications approved for direct contact with the food. In addition, you have several models and colors, detectable, solid, perforated or combination.